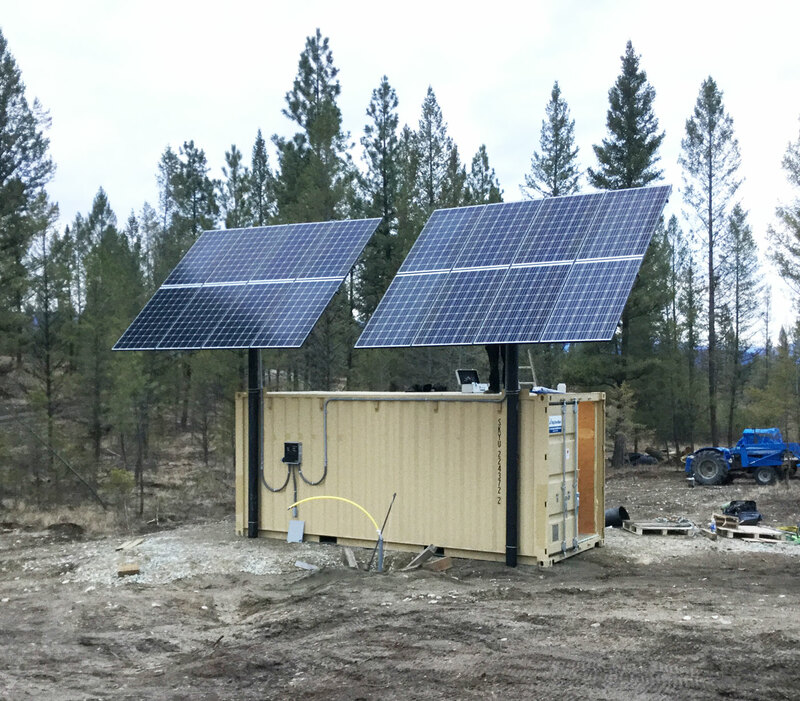 Solar Solutions: Off-Grid or Grid-Tie ? What Are Your Solar Power Needs? What is Grid-Tie & How Does the Billing Work? The top 10 ways to save energy in your home and reduce your utility bills. Click to learn more about our Magnum Power Panels and their 5 Year Warranty! Click here to Learn More about our Sacred Sun Lead Carbon Batteries and Experience the Power Of Lithium Without the Cost! Ivar C. F ★★★★★ 17/10/2018 IPS was amazing! They were knowledgeable, professional, & on point. They coached us through the whole process. And are still checking and re-checking our system months later to ensure it's running smoothly! I have no concerns that if any problem should arise, Lars and the IPS team would be immediately available to help. Hire this company! I would and will again!! Highly recommend this company. Our company has been wanting to install solar panels for years ( cost was always a big hurdle ) . With the help of Lars and Barry it finally happen! 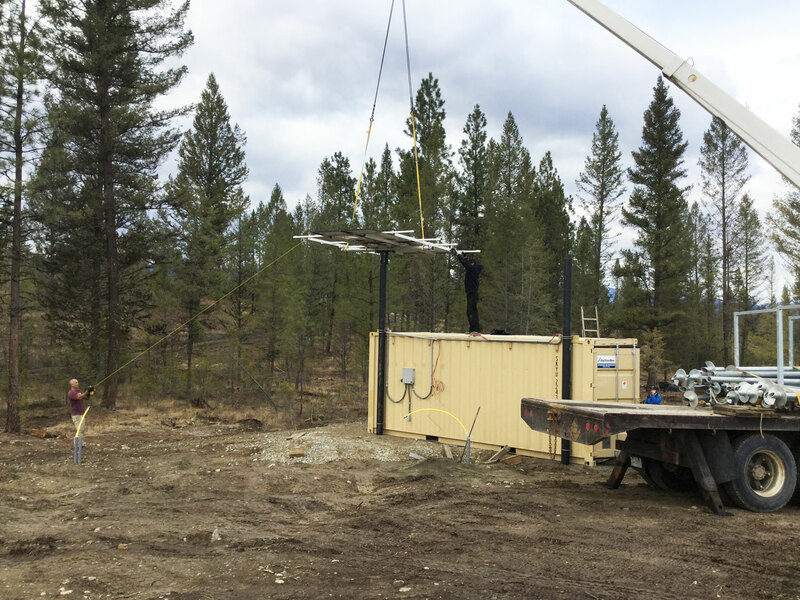 They took care of everything from the installation to dealing with BC hydro to set up the net metering. Any questions you have they will answer. We have had a great experience with IPS Integrated Power Systems. They designed and provided the entire solar system for our cabin at a remote location in Saskatchewan. They were very helpful and made it easy for me to install the system myself. They have also been great with upgrades and answering support related questions as I expanded the system through them over the years. My "one stop" for solar system needs. My new 15kW solar array has been running for a week and already generating a nice surplus of power ! Lars from IPS did a great job, first coming out to carefully survey my roof and provide detailed calculations of the power production, taking into account the roof orientation and shading from the western hills and trees. The quote was clearly detailed with everything easy to follow. I needed to get a new roof installed as well and Lars took the time to work with my Roofer to make sure all the fittings and panel layout were going to work. They took care of the Fortis Net Metering application and the permit paperwork. The installation crew did a good job and cleaned up the site nicely once they left. The online monitoring is also very cool, can see how each panel is performing and get a complete record of energy production. Final install bill matched the quote exactly, no surprises. Very happy with the end result, and I should have a Net Zero power bill each year ! We had been watching solar technology since we moved to Kelowna in 2009. When we started the process of getting bids, the learning curve suddenly steepened. Joshua had an electrician come up to the house to look at our electrical panel before we had accepted IPS's bid. 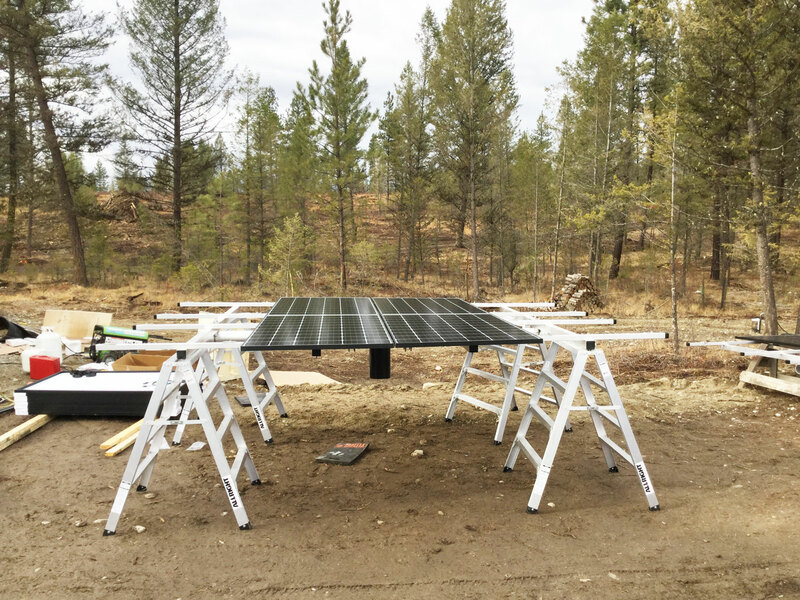 He ended up experiencing a few challenges and we considered ourselves very fortunate to have an electrician with solar installation experience. 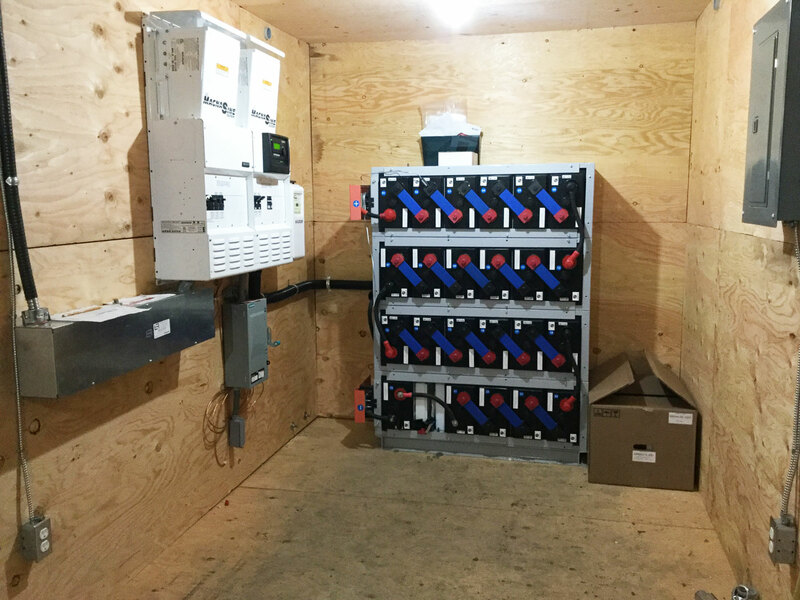 Installation of the solar panels and wiring to the electrical panel was quick and efficient. The installers had no qualms about moving a couple of vents to maximize the panel exposure. Other companies weren't willing to be so accommodating. Or considered that the vents might hinder maximum exposure. Every question we've had has been answered. We are thrilled. If we were to go through this process again, we wouldn't go further than IPS. Adrian Hasler, Owner of Beaver Lake Resort, Winfield BC, Canada - "I recommend Lars and his team anytime, anywhere!" Copyright © 2019 · IPS Integrated Power Systems © All Rights Reserved.